Biquad antenna & Wifi strength. 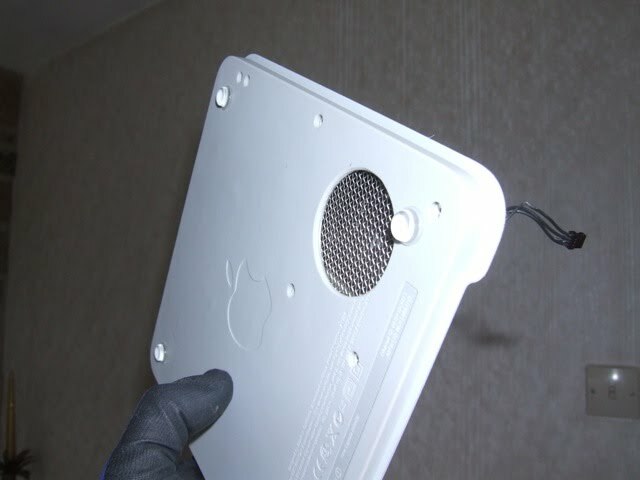 "have a variant on your fan mod that works very well." 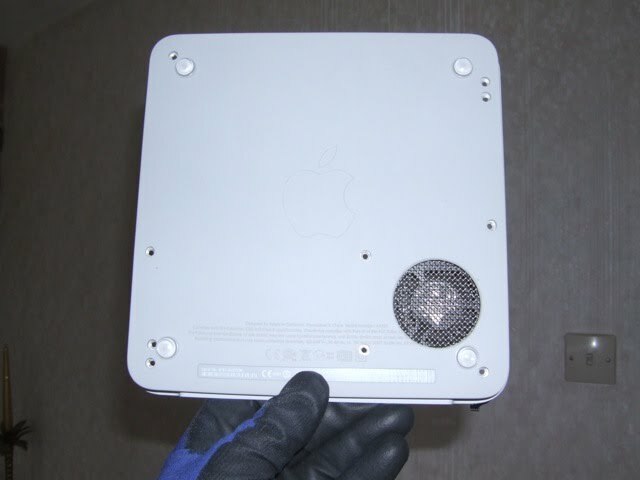 The fan pictured has been turned over and clear tape (with a non-stick circle in the middle) added to the top opening. The three rubber pillars have been shortened and super-glued together to make a neat fit. 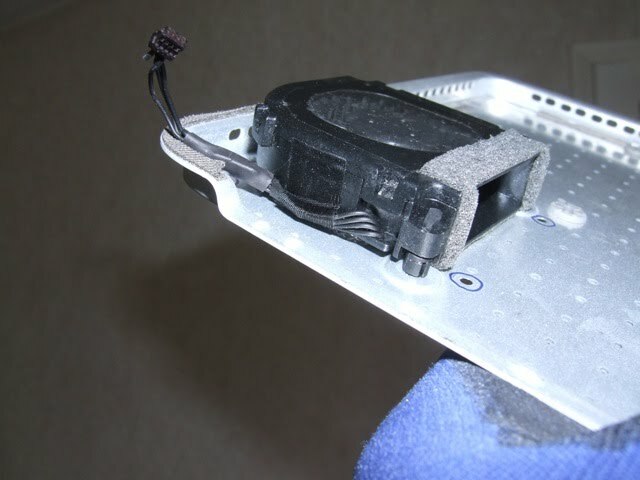 The fan power cable has the 33 Ohm resistor mod in the 5V line, and the control line is cut. 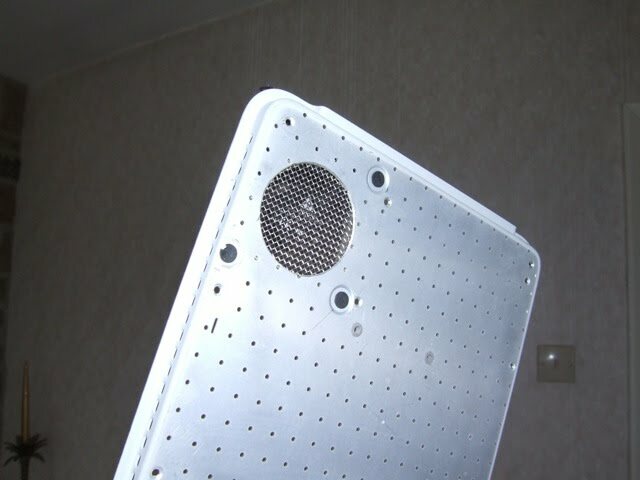 The base plate has a 40mm hole cut and stainless steel mesh is glued between the plate and fan. 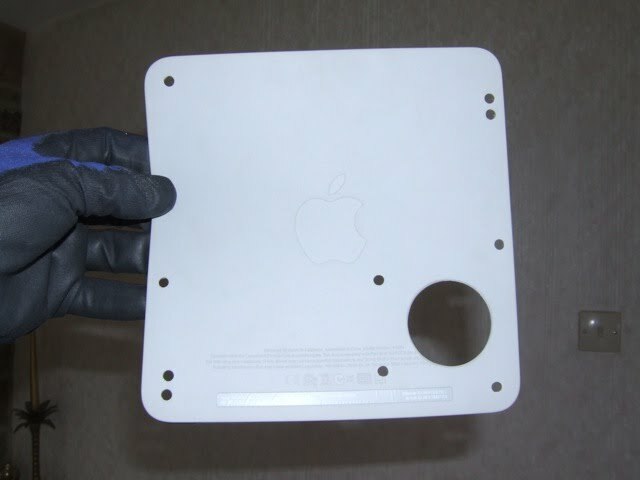 11x holes are cut and punched through the base rubber mat. The mat is glued back to the base plate and 4x plastic feet are added. This can be added to any cooked TC and it then runs 'warm'.